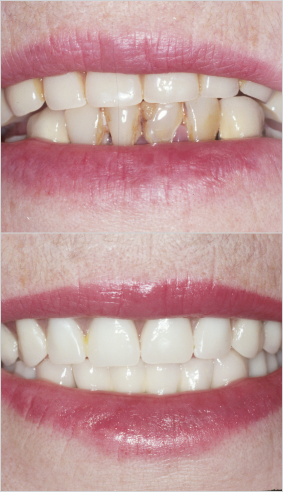 If you are missing several teeth and your adjoining ones are weak, a partial denture may be your best option. Those who have lost all of their upper and lower teeth due to decay or gum disease can benefit from a full denture. If you have lost a tooth or teeth, talk to a team member at Dairy Lane Dental about the best replacement options for you today.